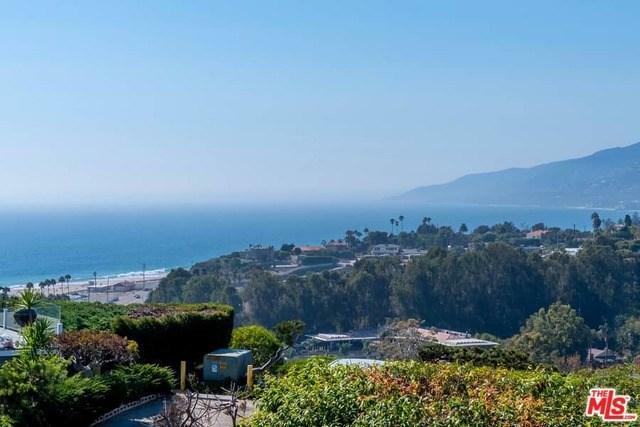 This property offers unobstructed, spectacular ocean & whitewater views, located in the highly desirable Point Dume Club. Spacious & open this three bedroom, two bathroom home was built in 2008 with vaulted ceilings, a large open living room that opens to an expansive ocean view deck. 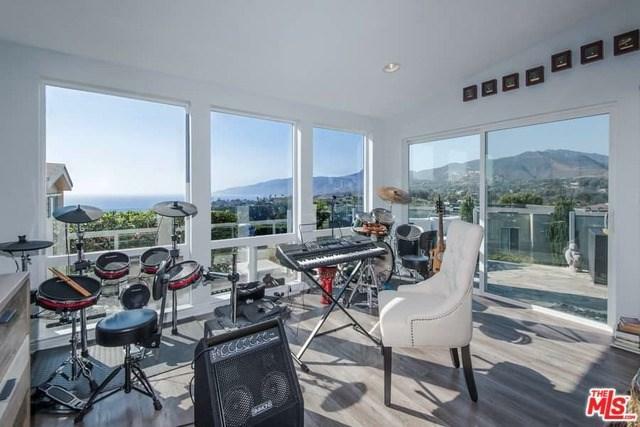 This property is great for entertaining and is within walking distance to pool/spa, clubhouse and down to Zuma Beach. Stamped willow green concrete carport, onyx tiel with crystal glass in master bath, blue antico tile in second bathroom. This community offers 24 hr. guard gate, pool/spa, tennis courts, basketball court, you can walk to stores, shops and restaurant. 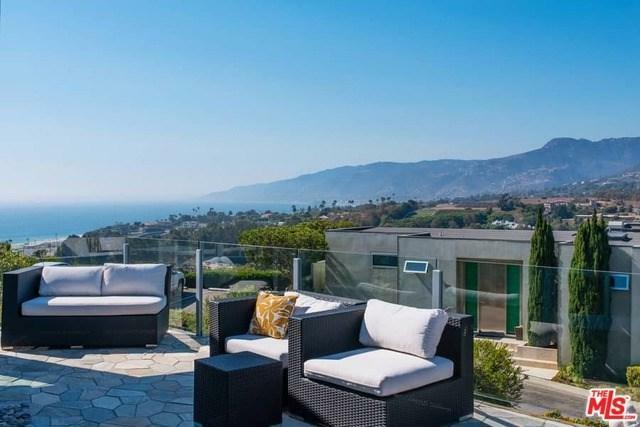 This is a wonderful beach community, come enjoy Malibu Living.